Those who like to learn about others’ culture, will only find this level of richness in Indonesia. 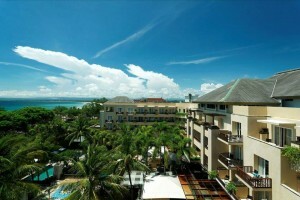 It is the richest country in South East Asia and there will be a lot of things you can enjoy in this place. 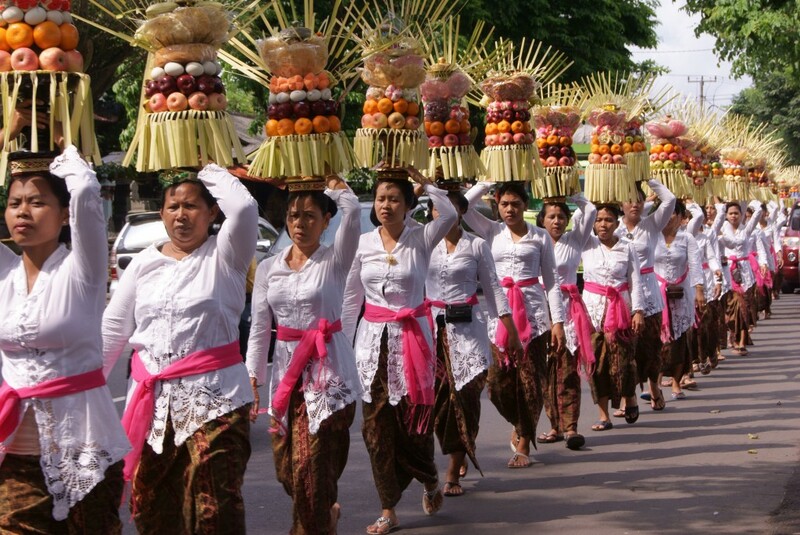 Moreover, there are many annual events that are held in many cities in Indonesia. It would be a nice experience if you can join in the event like culture festival and you can actually see how the Indonesian culture in real. 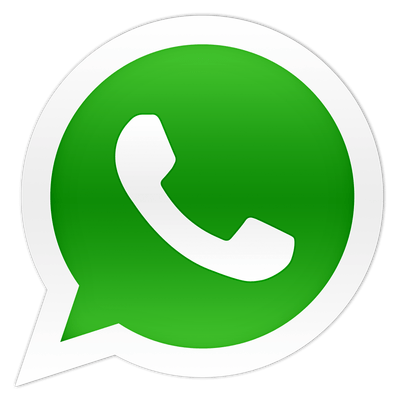 You can also involve in the event as well. 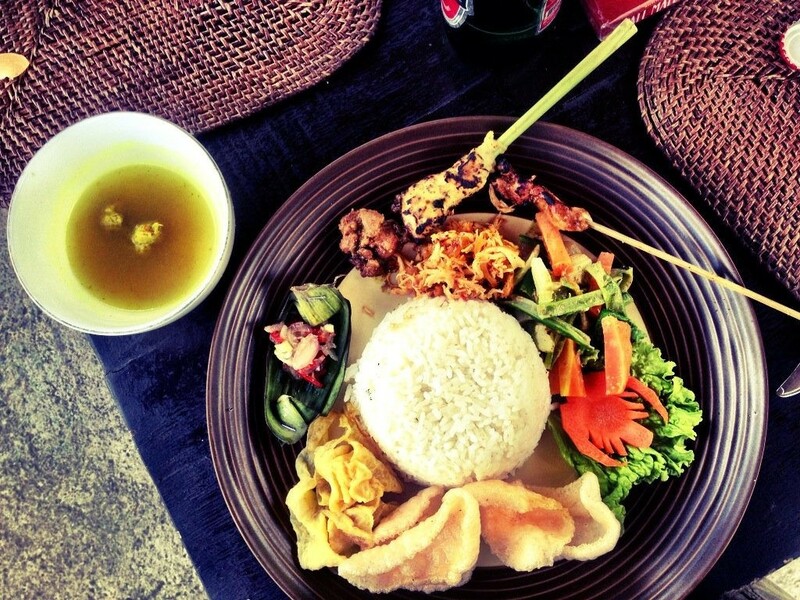 Indonesia has a wide variety of cuisine that will tempt your appetite. This is the reason why this country must be visited. Here, you can actually taste local foods like nasi goreng, satay, pempek, martabak and so on. 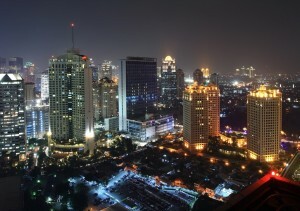 It would be nice for you since Indonesia is known as one of the best cuisines in the world. You can also have several dishes that you will never find in your country like gado – gado which is a salad with peanut sauce which is very delicious. 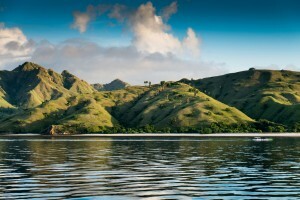 Indonesia is known for its maritime as well as most of the areas in the sea. Well, you can find a lot of beaches in this country. 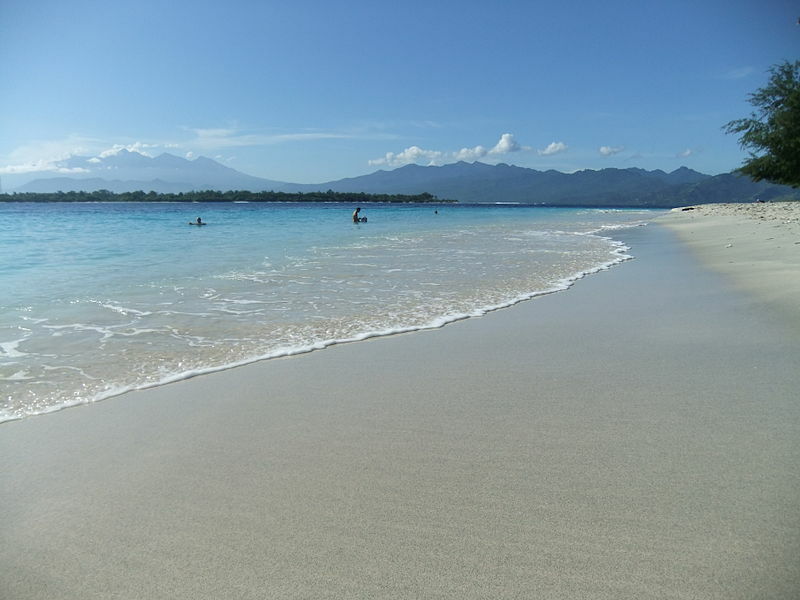 It would be so much good for you to enjoy your holiday in Indonesia enjoying the beaches. If you like surfing, then you can visit places like Bali Island or Lombok Island. Those places are paradise. You can enjoy the sea a lot and feel the relaxing thing in this place. 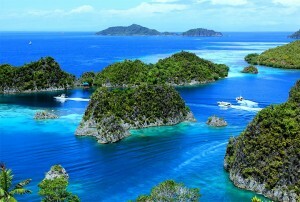 Indonesia is categorized as one of the tropical countries. You can see that there are a lot of forests in this country. 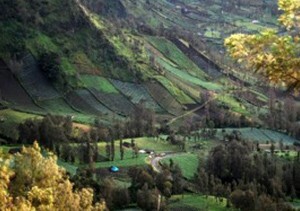 It is the place where the rare animals and plants are conserved. If you want to see how orang utan live, then you can go to Borneo Island to see it. It would be nice for you to deal with this kind of thing. 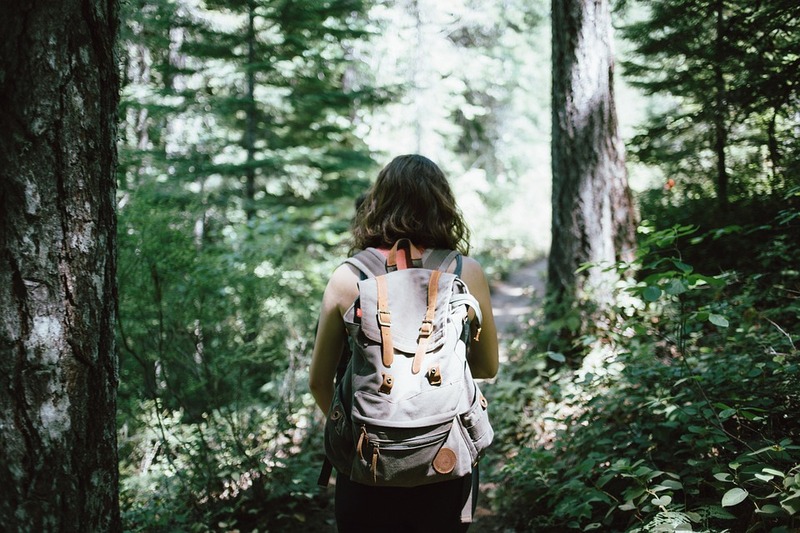 You can learn about nature if you do not have so much of it is in your home country. 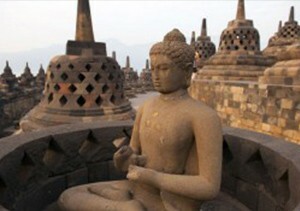 Thus, you already know why you should visit Indonesia since it has different things to offer. 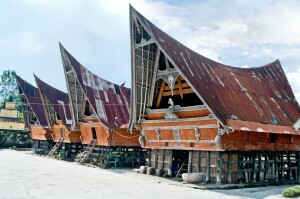 In addition, those are the proof that you can experience many things during your time in Indonesia.